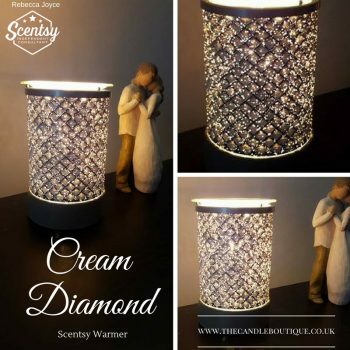 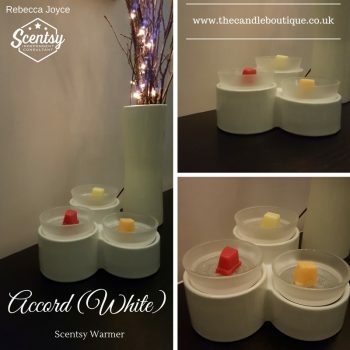 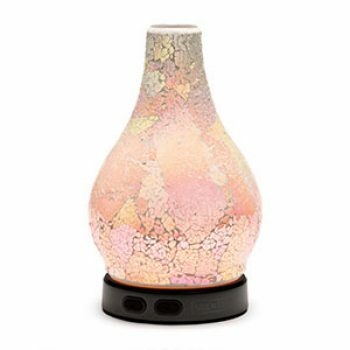 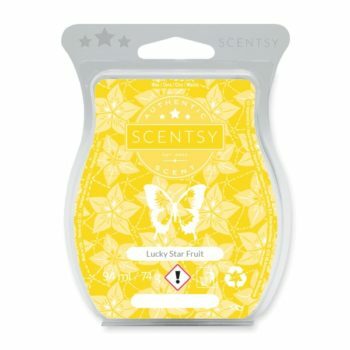 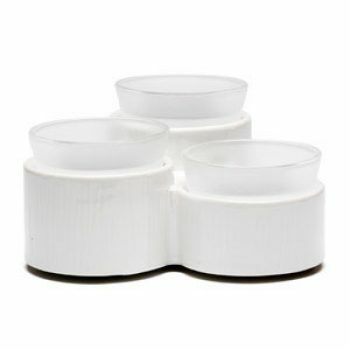 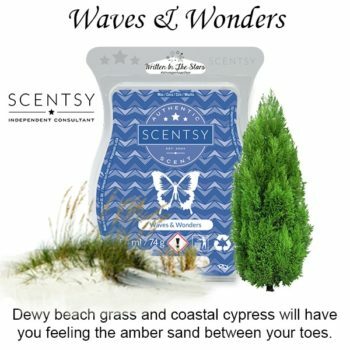 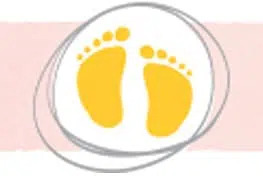 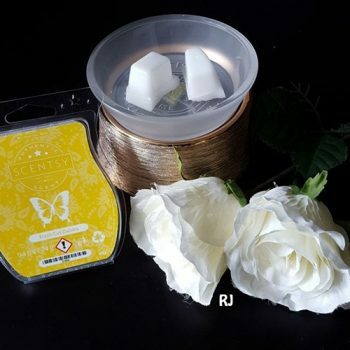 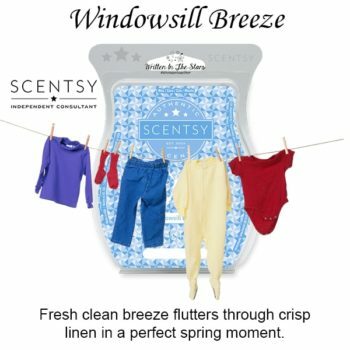 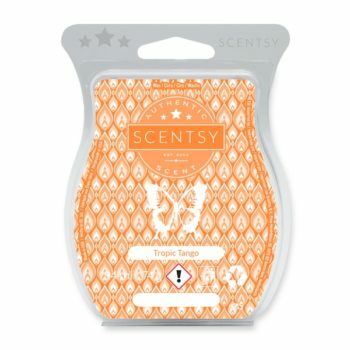 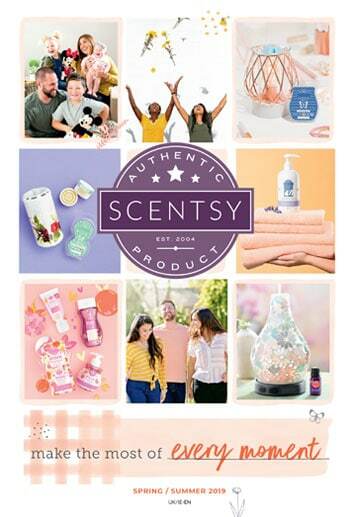 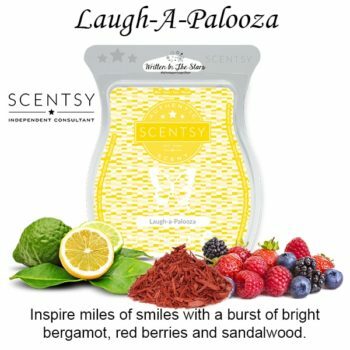 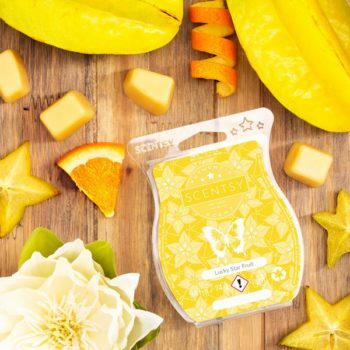 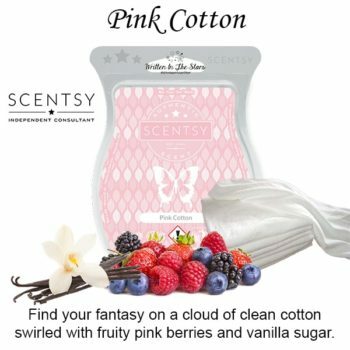 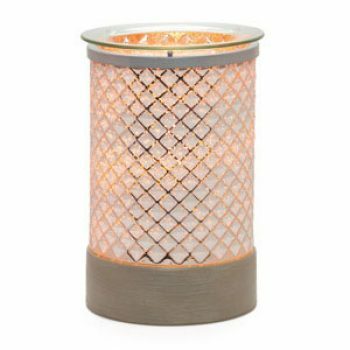 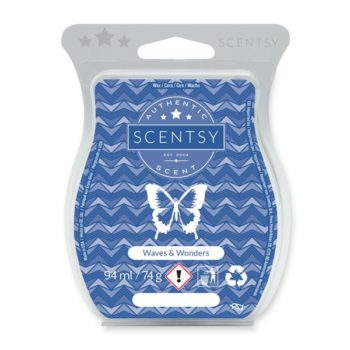 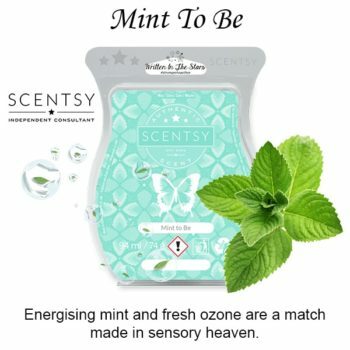 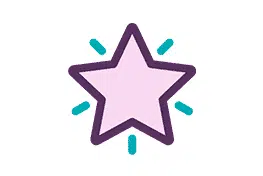 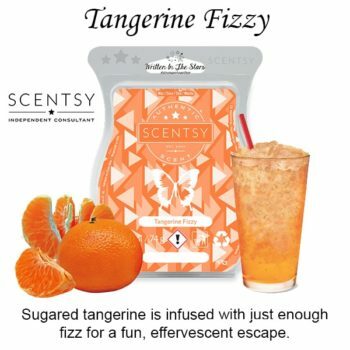 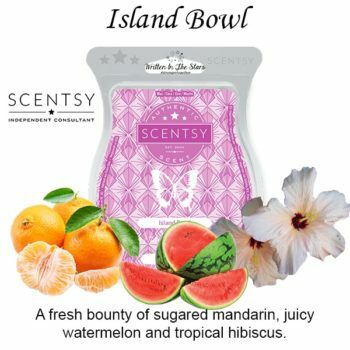 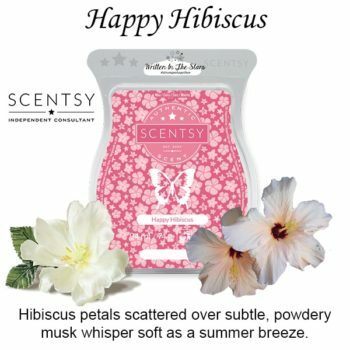 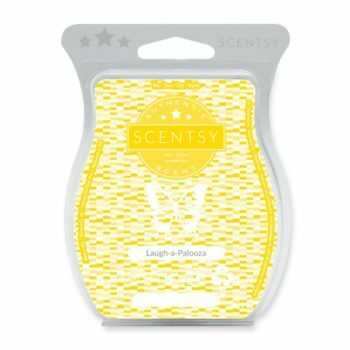 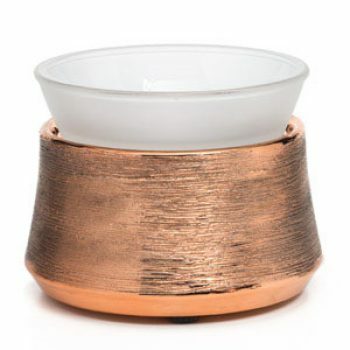 Where and how can I buy Scentsy? 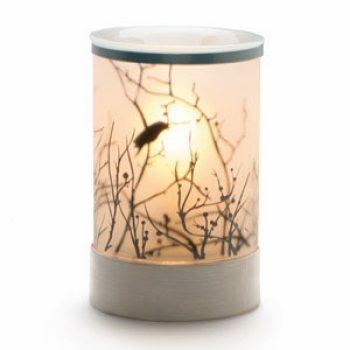 A sunrise snapshot, drenched in golden light and a lifelike, three-dimensional effect. 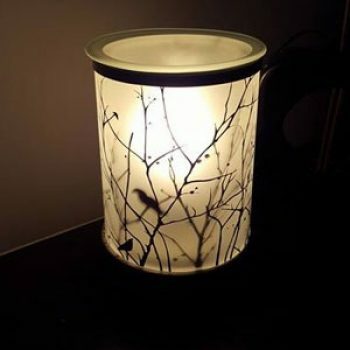 Perfect for nature lovers or anyone who delights in details. 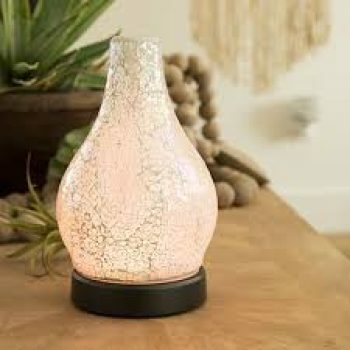 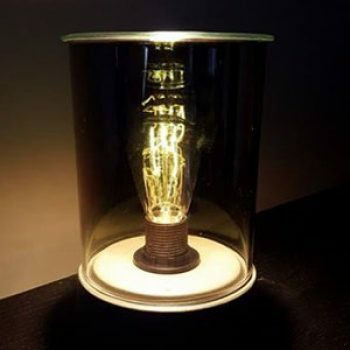 Infuse your space with the romantic glow of an Edison bulb. 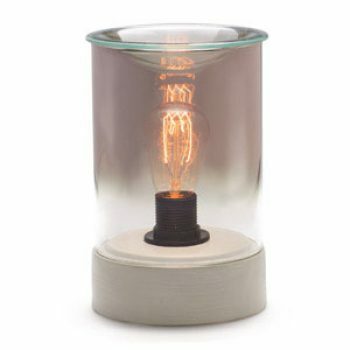 Smoky grey glass and a cement base add to the vintage ambience.